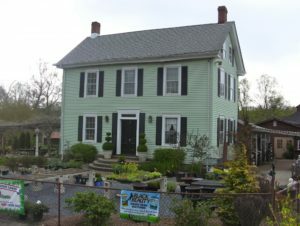 Groff’s Mill House and Landscape Company was founded by Wayne R. Groff, Sr. in 1959. 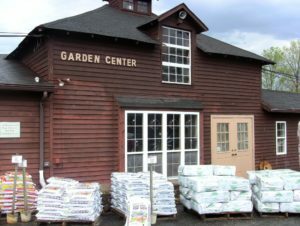 Wayne and Sarah Groff acquired the Mill House and the surrounding 20 acres in 1962 and established Groff’s Garden Center. Ray Groff became the owner and operator when his father retired in 1995. Ray is a graduate of Delaware Valley College and has a degree in horticulture. Groff’s has a reputation as one of the areas most innovative and creative landscape designers. Groff’s offers landscape design, installation, and complete lawn care. The Garden Center also features many items for the wildlife in your garden including bird feed and pond accessories. 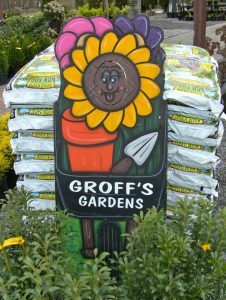 Groff’s is a full service Garden Center with a creative landscape design an d installation division, as well as a complete lawn care department. 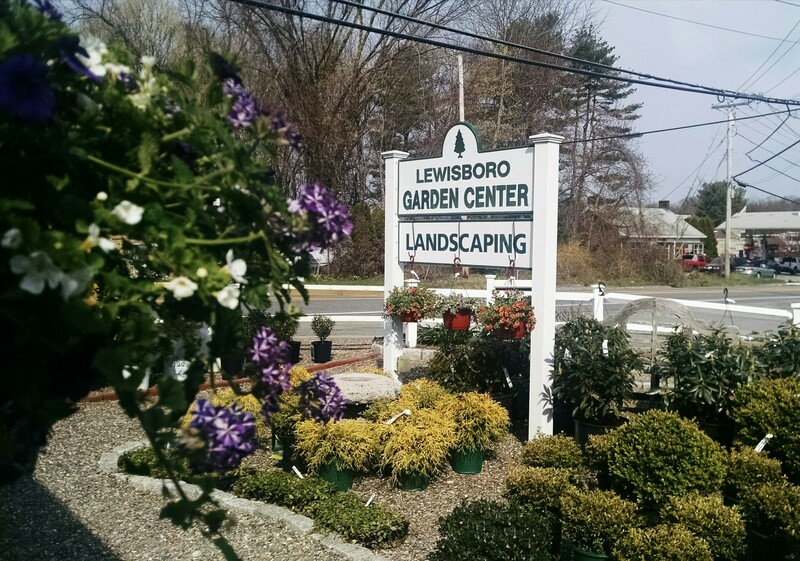 Open seven days a week Groff’s Garden Center is the area’s premier source for innovative, competitive, and professional services. We can provide free estimates for any of your landscaping or hardscaping projects. Call us at 856-589-9600.